Say hello to my little friend, Bloglovin'. This blogging tool has been a key factor in the growth of Elle & Company readership, especially this past month when one of my posts gained popularity on the platform and almost doubled my page views... overnight. 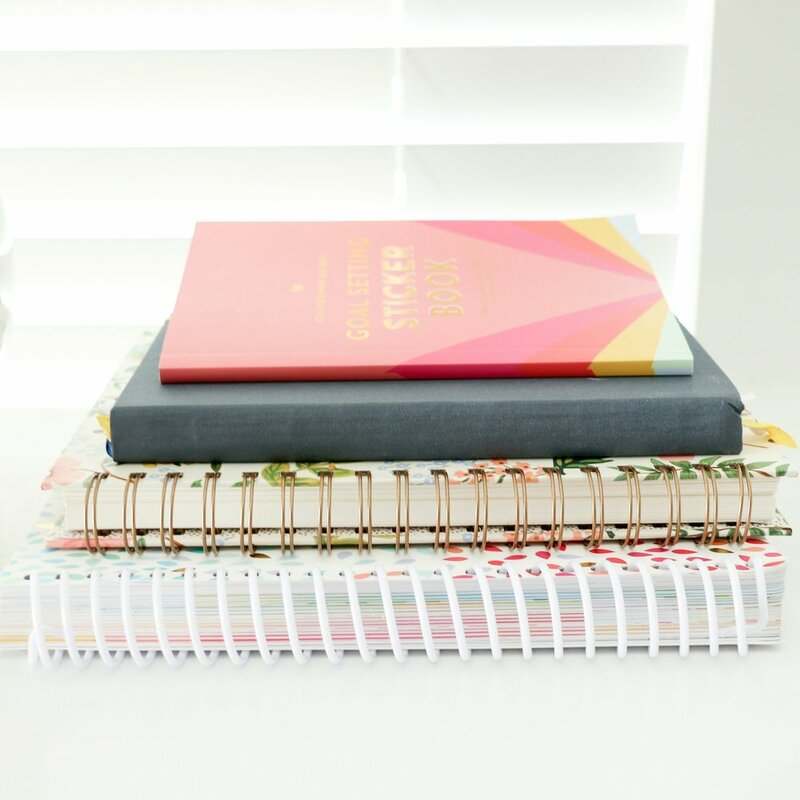 If you're a blogger and you haven't taken the time to understand and utilize Bloglovin', you're missing out on a great free marketing tool and a crazy number of new readers. So what's so great about this site and how can you take advantage of this social tool? Keep reading. It allows readers to easily follow along with your posts. Think Instagram... for blogging. Your Bloglovin' followers can keep up with each of your latest posts in their feed (unlike Facebook which sorts posts by popularity). Each time you write a new post, Bloglovin' automatically displays a preview in your followers' feed. Followers can click on the post to read it or they can 'like' it and save it for later. Followers can also click on your blog and see all of your posts at a glance, just like they can with your Instagram account. It's free marketing. Because we all love free ways to promote our blogs and attract readers. Even better, Bloglovin' markets your blog to your ideal audience: people who love following along with blogs in the first place. It allows you to see which of your posts are the most popular. Followers have the ability to 'like' posts and save them for later reading or future reference. As a blogger, it's helpful to see which posts your audience prefers so that you can continue coming up with similar content. And because users can follow along with each other, they can see which posts their Bloglovin' friends have saved, driving even more traffic to your site. It helps new blog readers find your blog. Bloglovin' also allows its users to search blogs by category or display blogs similar to the ones they are already following along with. This, again, allows your ideal audience to easily find you and follow along with your blog. With so many benefits, it would be silly not to take advantage of Bloglovin'. But how can you utilize this site if it's purely an RSS reader? So glad you asked. Link to Bloglovin' on your blog. Include a button in your sidebar, add an icon in your social media links, or place a link at the bottom of your posts to make it easier for your audience to follow along with you. Create catchy headlines. This is an across-the-board tactic to attract blog readers, but it is especially important on a feed reader. Crazy Copyblogger statistic: 8 out of 10 followers will read your headline, but only 2 out of 10 will read your post. Get readers to your blog by putting some time and thought into a catchy headline. Consider the time of day that you publish your posts. According to Google Analytics, many of you are located across the pond (love it! ), so it's important for me to publish my posts very early each morning. Consider where your current and ideal audiences are located and publish your posts at a time when they would be most active on Bloglovin' (normally in the morning or late at night). Are you convinced? Head on over to Bloglovin' and link up your blog if you haven't already. This tool is invaluable for the marketing and readership of your blog. 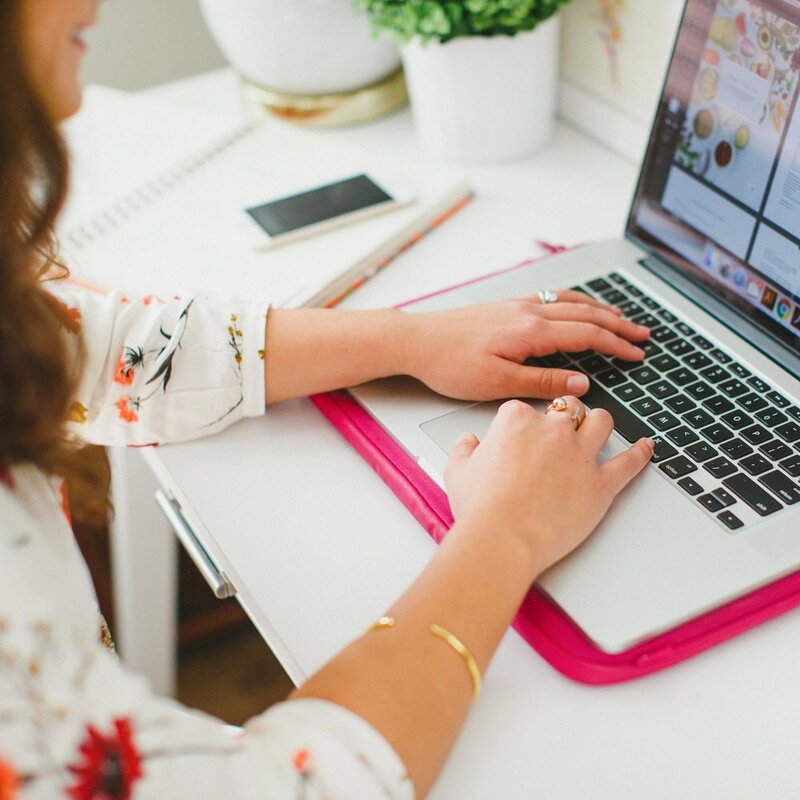 Do you use Bloglovin' to follow along with your favorite blogs? How have you utilized this site for your own blog?